Block Island lies 12 miles south of the Rhode Island coastline between Long Island Sound and Rhode Island Sound. For mariners the six mile long island represented a dangerous hazard along busy sea lanes. 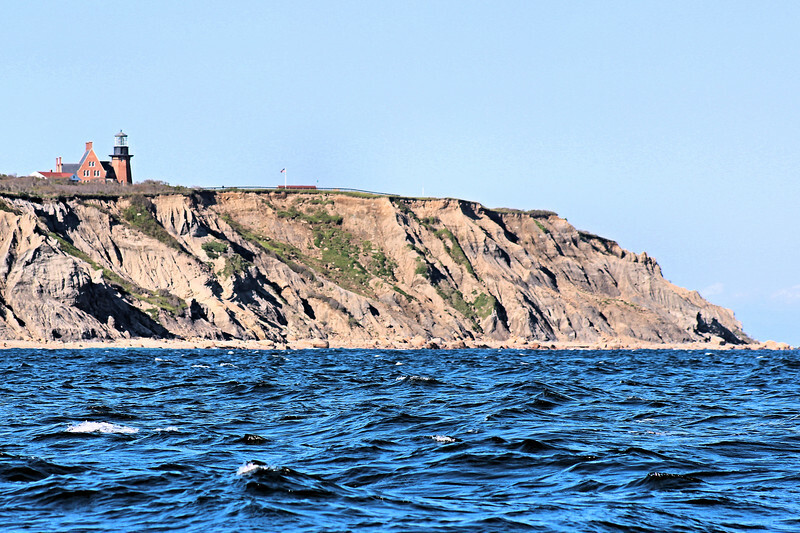 The need for lighthouses marking Block Island was recognized early and the North Light was established in 1829. As maritime traffic increased during the 19th century so did agitation for a lighthouse to mark the southern end of the island.